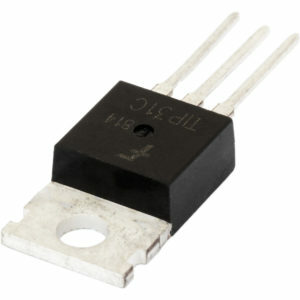 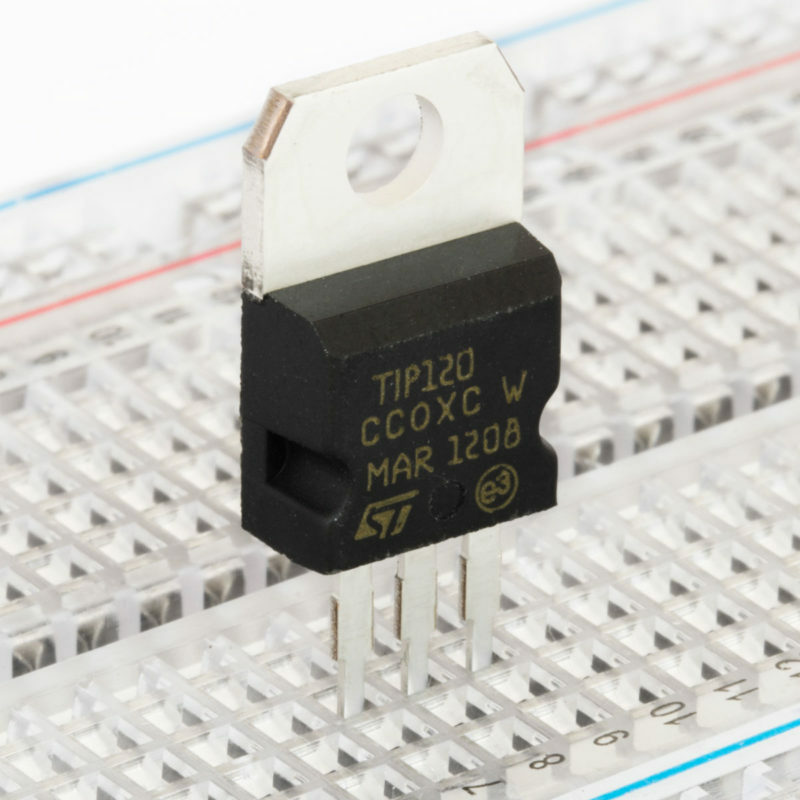 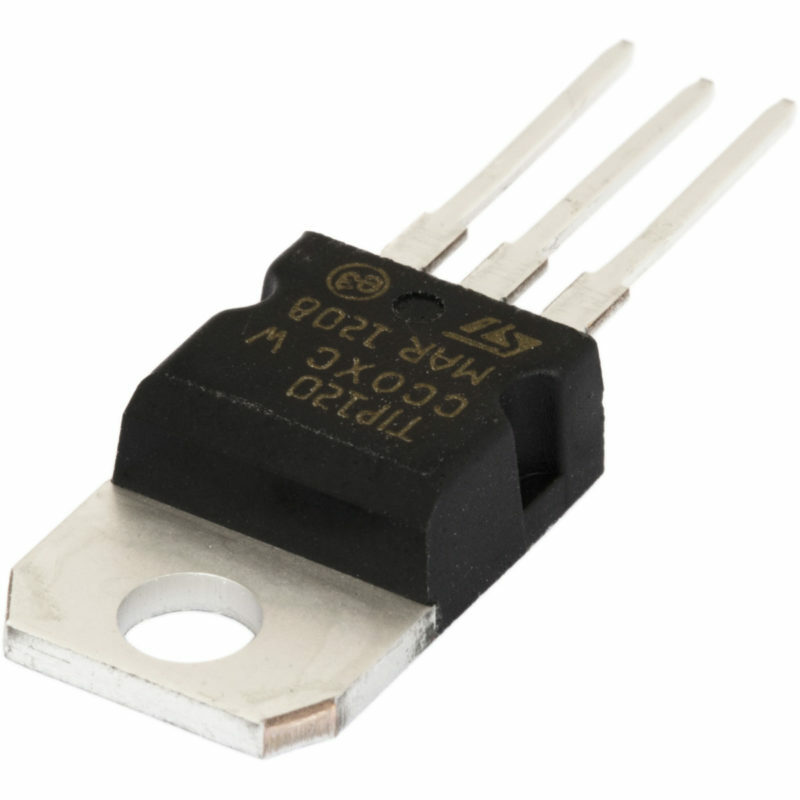 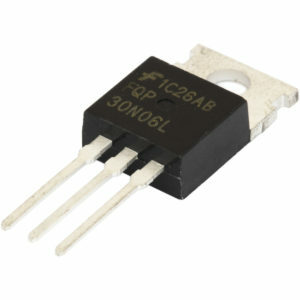 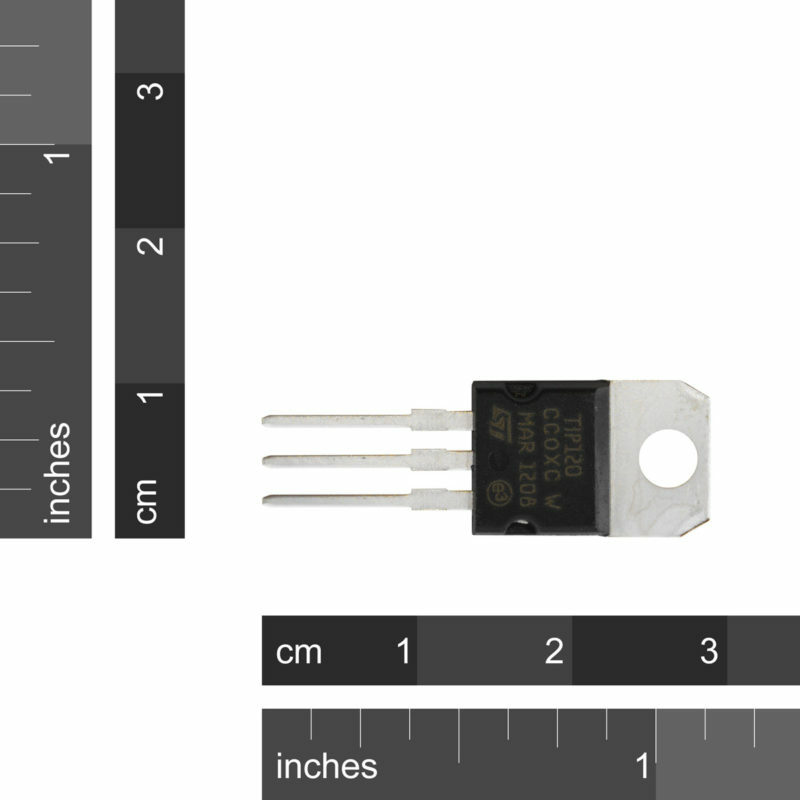 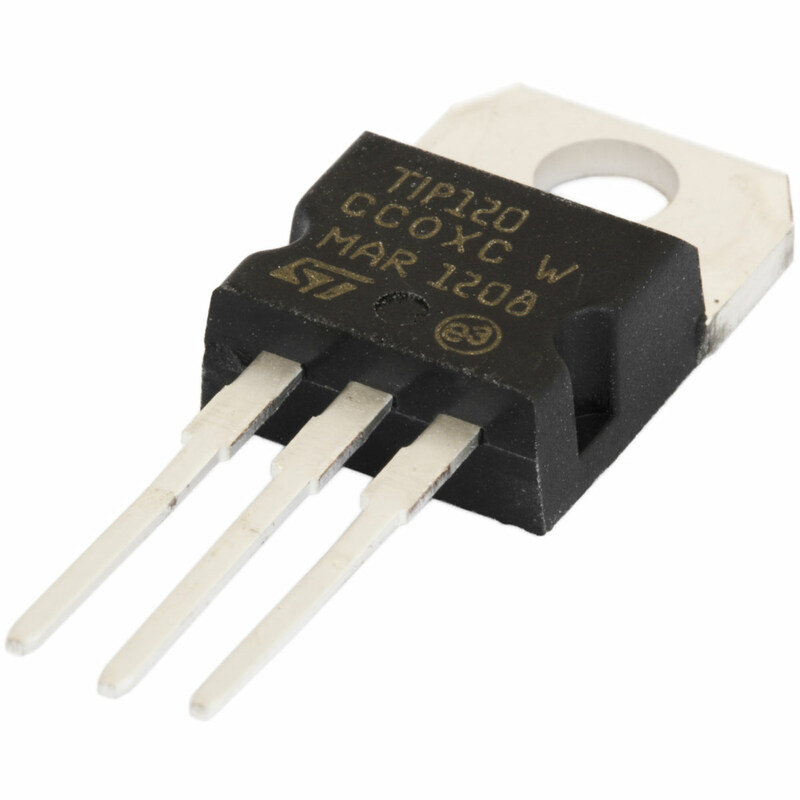 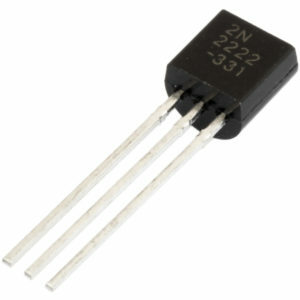 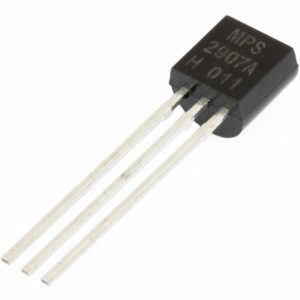 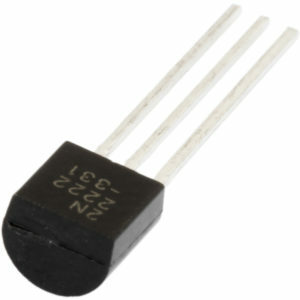 SKU: SC-NPN-TIP120 Category: Transistors Brand: ST Microelectronics. 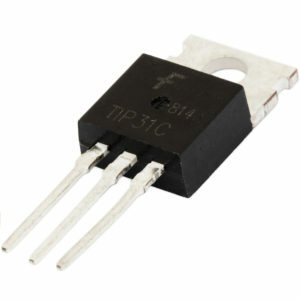 Darlington pairs are a pair of transistors, combined to give a massive gain. 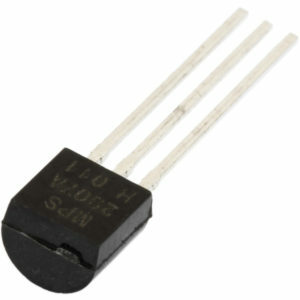 These ones have a gain (hFE) of 1000 and can switch up to 5A.